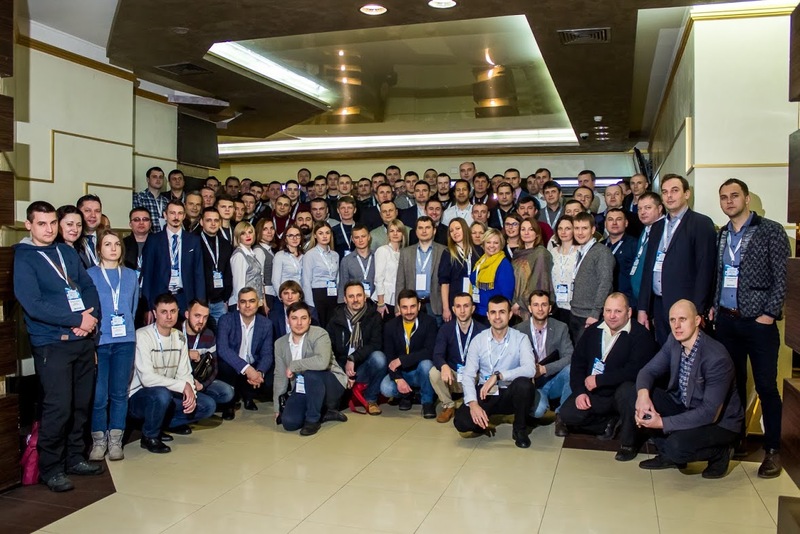 Overseer company ranking #4 among TOP 50 Gurtam partners globally and the leading Ukrainian integrator organized the partner conference in Kiev. 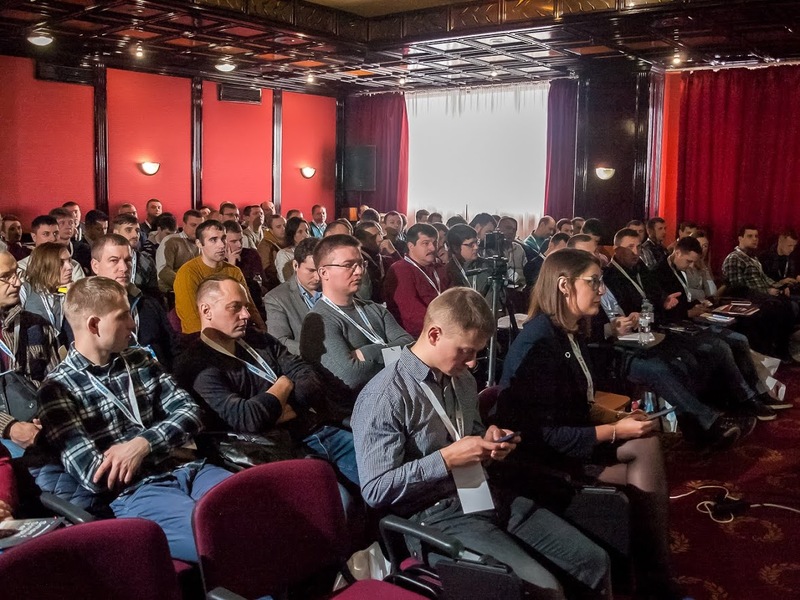 Gurtam team was among 100 professionals from the Ukraine, Russia and Belarus who attended the event. Our sales and business analysis experts showcased Wialon functionality, shared the experience of using the system on a world stage and talked about the future of the platform. Go on reading to learn more. Each speaker was focusing on certain business aspects, but it all began with Wialon. Our colleagues truly showed “The Art of Seeing Beyond”. 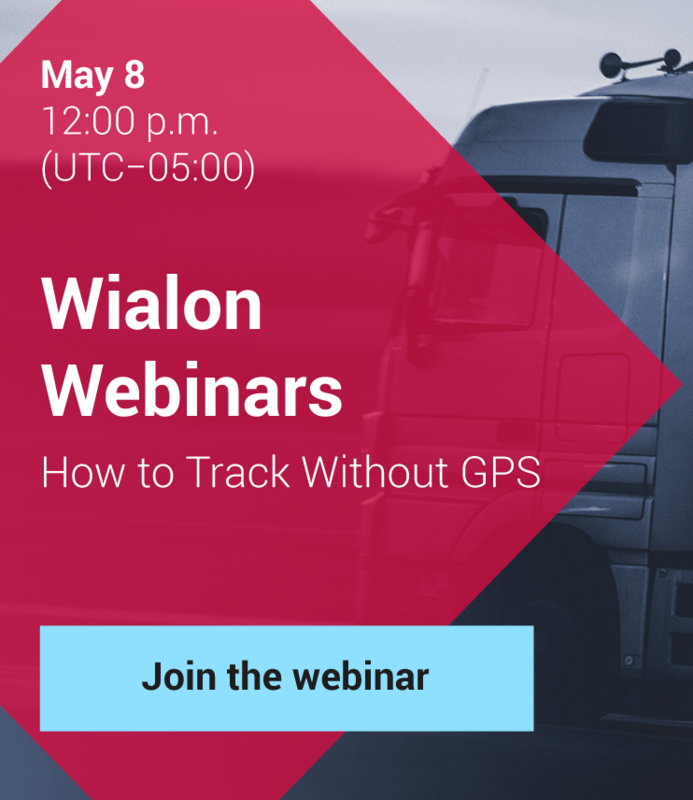 Maria Tkachenko, an Account Manager, talked about the benefits of Wialon regarding its functionality and partner’s support throughout all stages of the system implementation. Then, Maria presented Wialon use-cases in the US, Columbia, Ireland, Brazil and Ecuador. 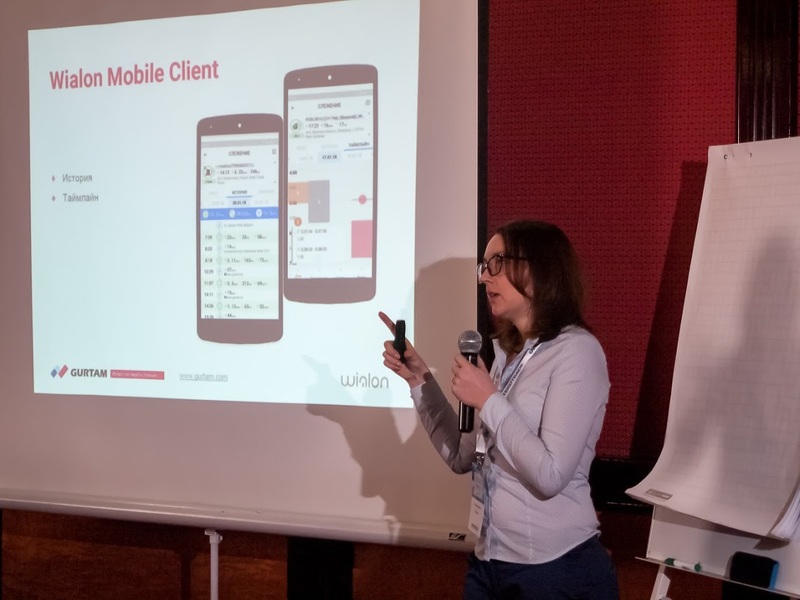 Tatsiana Kots, a Business Analyst at Gurtam, aimed her attention at individual Wialon solutions: Logistics and NimBus services, WiaTag and Wialon Mobile applications. In conclusion, she shared the plans for Wialon Hosting and Local further development. 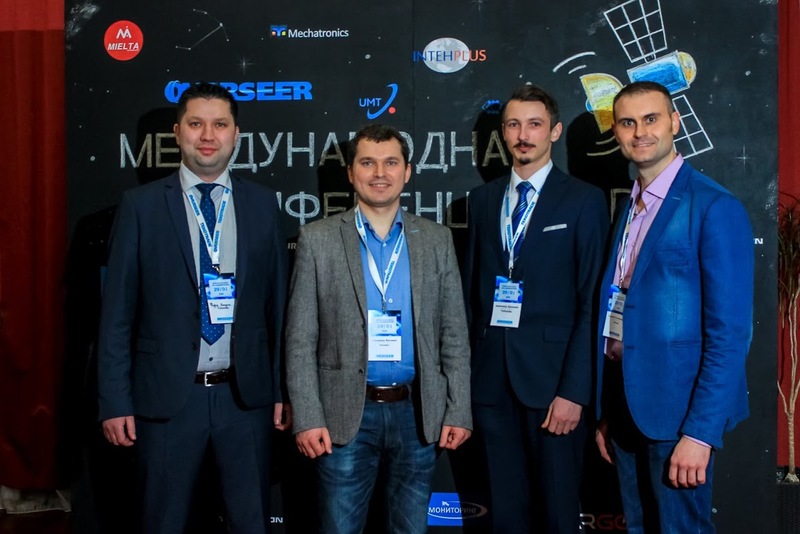 – Overseer conference in Kiev is the meeting of professionals that are ready to implement innovations in business. Simple monitoring takes the backseat – the mobile apps, video monitoring tools and the solutions for public transportation control drive the interests of the integrator, – says Tatsiana. The Ukrainian marketplace offers prospects for agricultural solutions application. Agroanalitika IoT platform and Soft.Farm cloud solution have proven it. 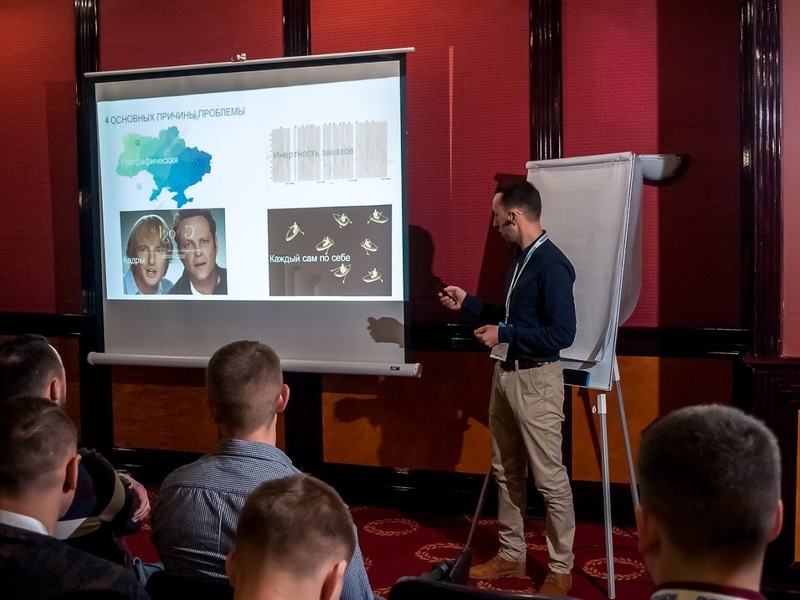 During the conference, the experts talked about how to get the agricultural enterprise management up and running, implement drones and NDVI mapping, integrate with third-party accounting systems, and connect the business-specific solutions to the universal Wialon system. Teltonika, BCE, Cargo UFC, Mechatronics and Technoton presented their new devices and solutions. 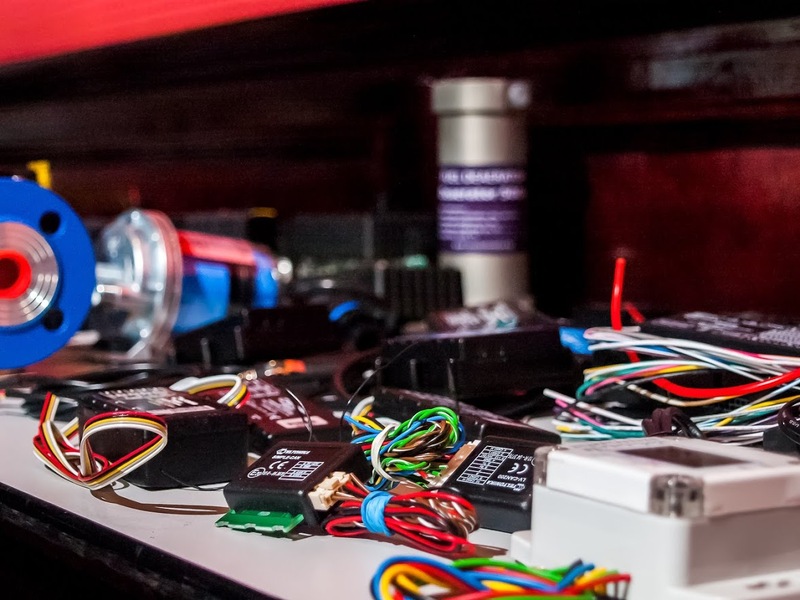 From the latest developments, there were Bluetooth sensors and indicators, 4G support, thermograph integrations, MQTT communication protocol, modular FLSs, and contactless CAN reading. IntechPlus and MonitoringPlus talked about their security solutions. The companies’ representatives showed the latest guarding monitoring devices and spoke on how monitoring can strengthen the security. It is great that many of these hardware novelties are already Wialon-supported. During the breaks, the visitors could get a closer look at GPS devices that were demonstrated at a specially prepared exhibition zone. In conclusion, Igor Boiko from UMT delivered his report for monitoring system integrators. 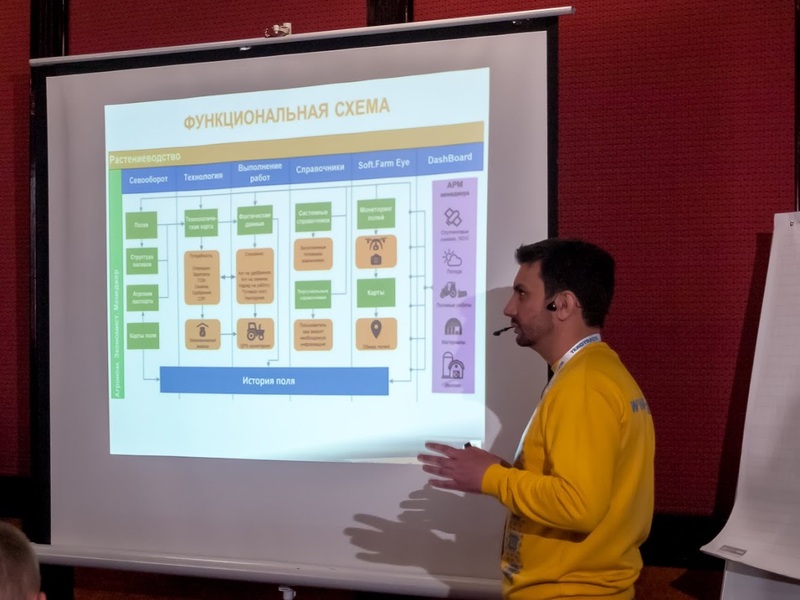 By personal example, Igor demonstrated the problems that the integrator faces and who to cooperate to solve them. The main idea is to create the professional partner network for integrators, and Gurtam always backs up such undertakings. Visit our forum to see the real live online platform for integrators, hardware manufacturers and developers. Professional and informal communication went on in the break area. According to the audience, the conference passed too quickly. You can watch it with your own eyes in the full photo report by Overseer. At Gurtam we are always willing to support the partners in the organization of such events. We deliver reports, provide marketing materials and not just that. Need help? Write at marketing@gurtam.com to discuss all possible ins and outs.